Listed below are some of the many products that can be purchased in our office. If you have any questions, or would like to purchase our products, feel free to stop in or call us at 973-785-8686. 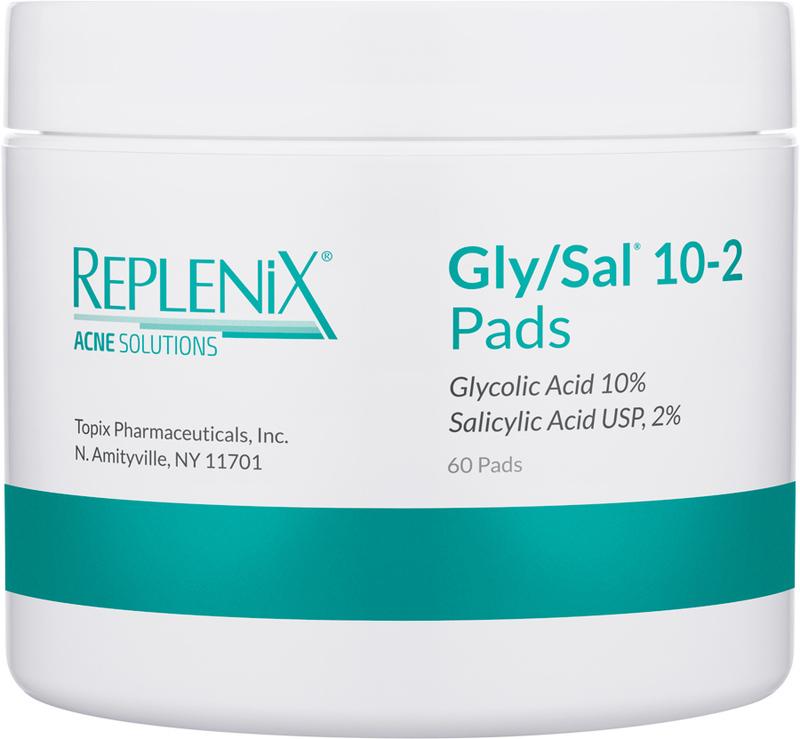 Growth factors help repair skin damage and restore elasticity, tone, and texture! Achieve softer, smoother, evenly toned skin! Hydrate, tighten, and illuminate tired eyes! Fight free-radical damage, while reducing signs of wrinkles, fine lines, and puffiness. Hydrate, calm and soothe skin! Unclog pores and fight acne! Moisturize, while removing oil and residue from the skin! Moisturize while exfoliating dead skin cells! This dual eye care kit has Growth Factor Eye Cream that repairs, maintains, and protects, while the Stem Cell Eye Cream replenishes, reinforces, and restores.